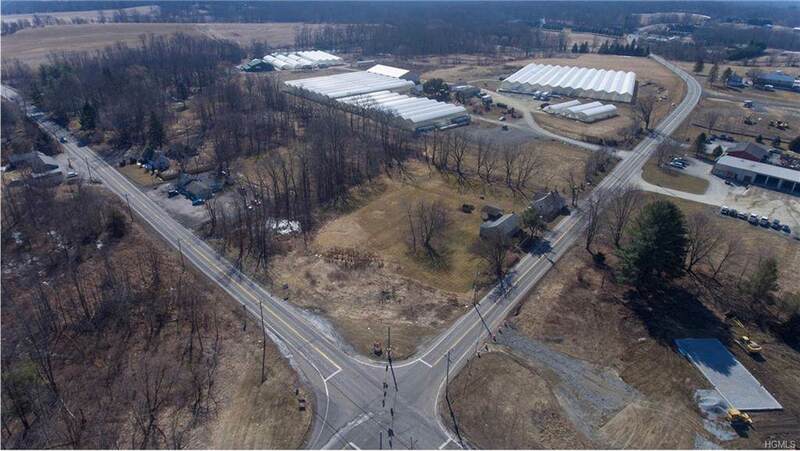 PRIME HIGH TRAFFIC COMMERCIAL CORNER LOCATED AT THE INTERSECTION OF NYS RTE 52 AND ALBANY POST ROAD BY ANGRY ORCHARD!!! 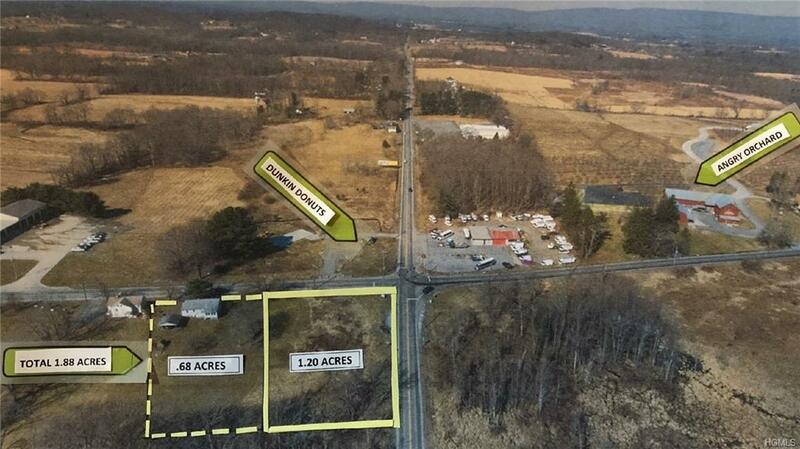 This parcel offers 1.2 acres with an additional .68 acres and 3 bedroom house available for a total of almost two acres. 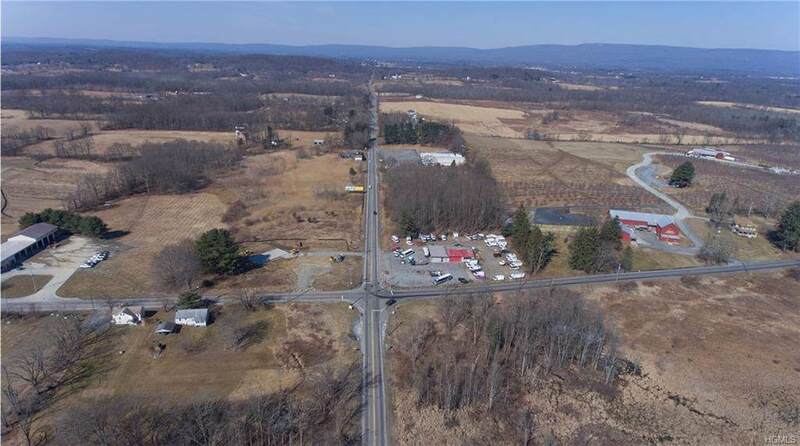 Awesome high traffic/lighted intersection zoned highway commercial has enormous visibility and customer base from Angry Orchard across the road. The opposite corner which is directly across the road is presently under construction for Dunkin Donuts with a gas station. 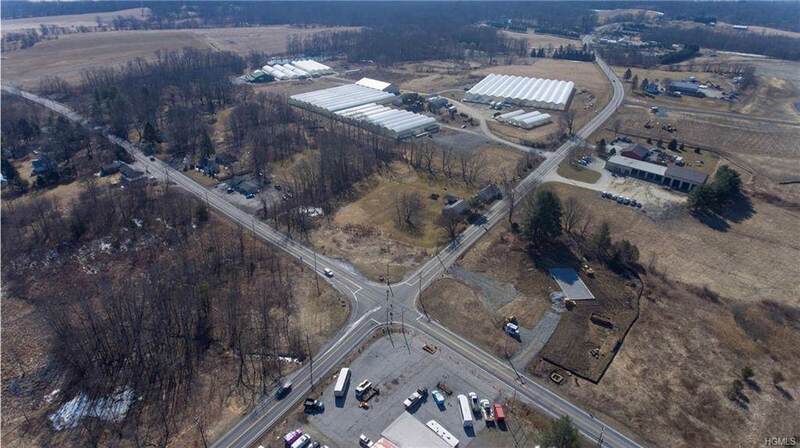 Amazing opportunity located just off Route 17K. Minutes to Stewart International Airport, Metro North Train and all major commuter roads.